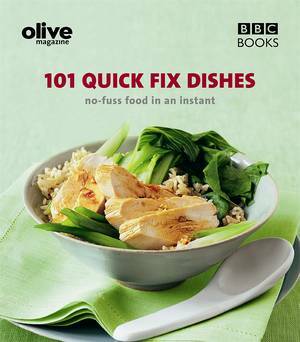 This great-value cookbook is for people who want to enjoy good food at home - with no hassle and without expensive restaurant bills. 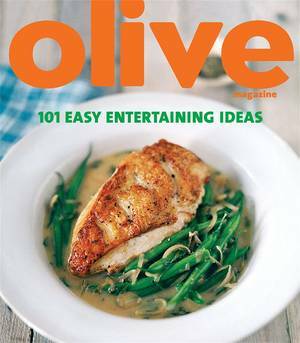 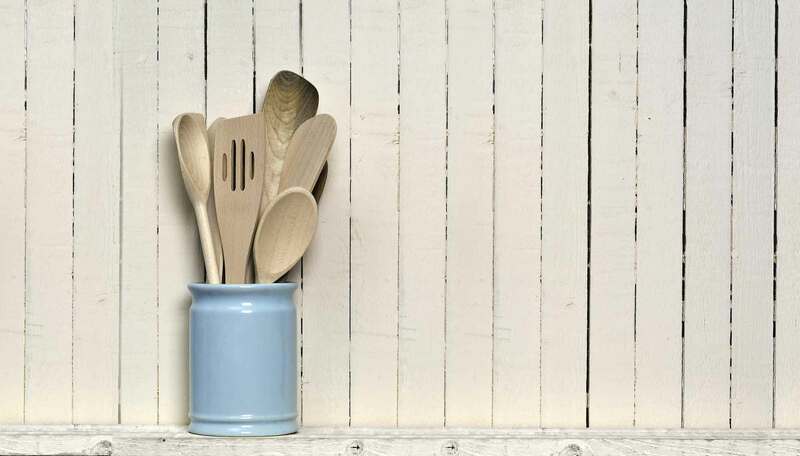 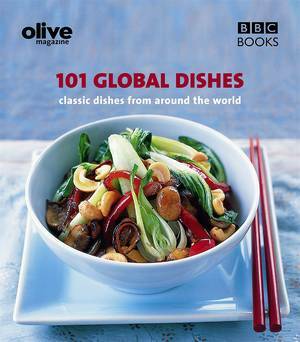 Including speedy and economical weekday ideas and entertaining inspiration, olive: 101 Stylish Suppers is a must for foodies. 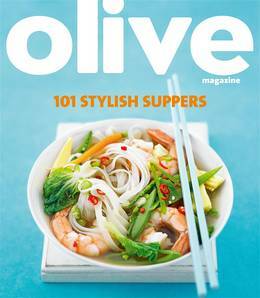 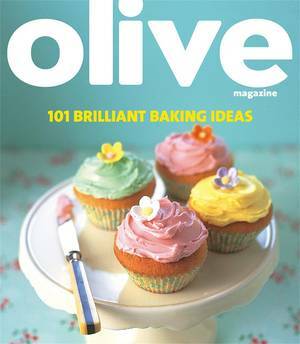 olive is the stylish monthly magazine for food lovers. 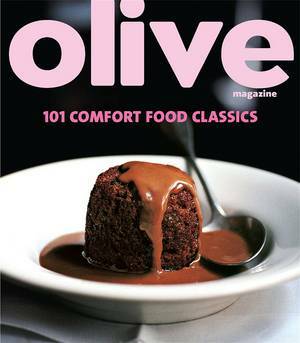 As well as easy, seasonal recipes, restaurant recommendations and food-focused travel, olive features ethical shopping guidance, unpretentious wine advice and expert cooking tips and techniques from leading chefs Gordon Ramsay and MasterChef's John Torode.